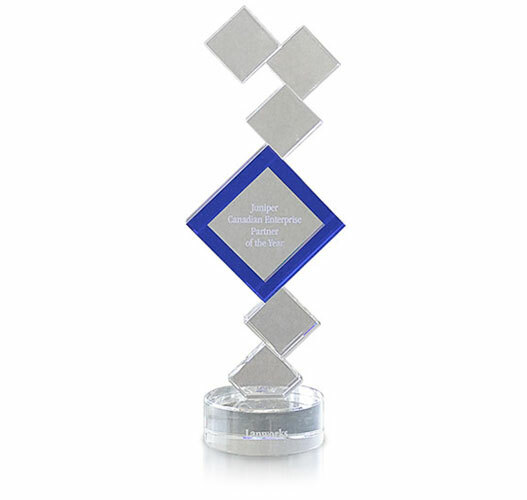 Our commitment to consistency, quality and effective partnerships is at the heart of our business. 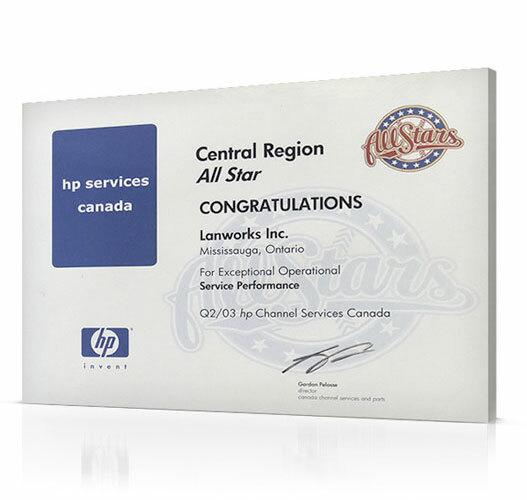 We’ve been recognized for all three within our industry, but even more rewarding is the new business our clients continue to award us. 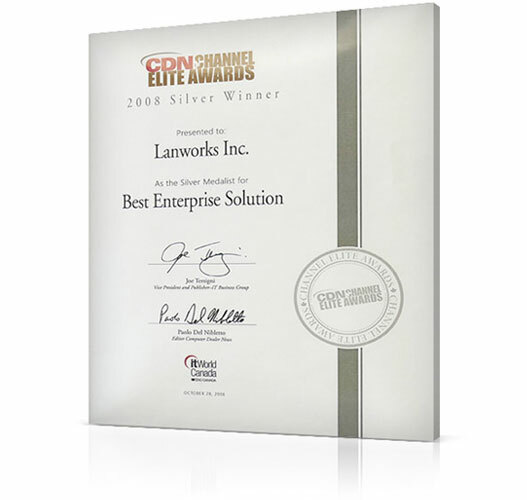 Lanworks was recognized in the category of Canada Partner of the Year for its strong overall performance and growth as a Juniper Elite Partner, in developing innovative solutions integrating Juniper Networks Technologies and providing exemplary professional services. 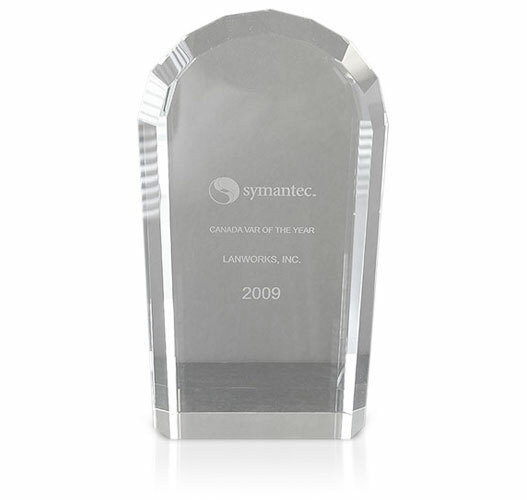 As a top Symantec Gold partner in Canada, we were further recognized as the “2009 Canadian VAR of the Year,” which demonstrates our leadership selling and supporting Symantec’s Altiris life cycle management and security solution. 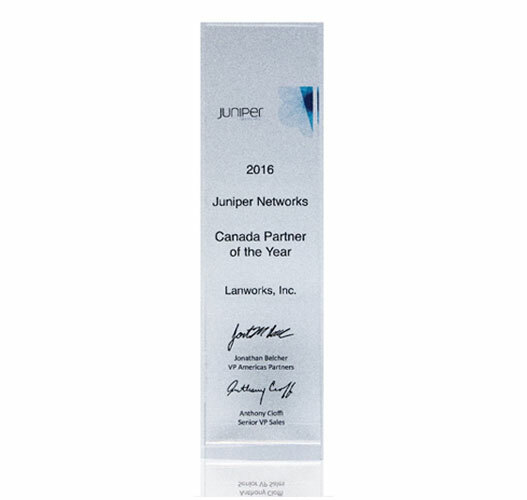 As one of the top Juniper Elite partners in Canada, we were proudly recognized as the “2010 Canadian Enterprise Partner of the Year,” demonstrating our leadership selling and supporting Juniper’s networking solutions. 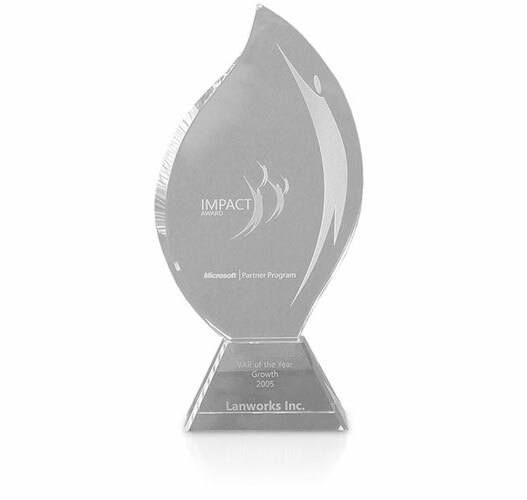 This recognized us as an innovative IT Solution provider with exceptional leadership qualities and a commitment to creating value for customers. 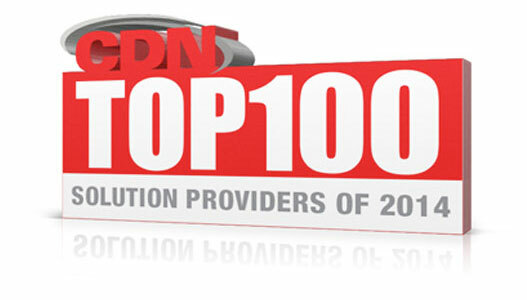 Lanworks is happy to announce to have made the top 100 in this annual study that ranks the top IT Solution Providers across Canada.